It’s Prom time! 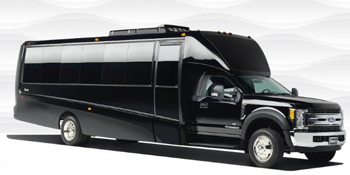 And nothing says prom like the fully-equipped stretch limousine. 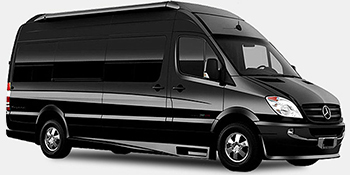 All Cities get you there safely, in style, at affordable rates. 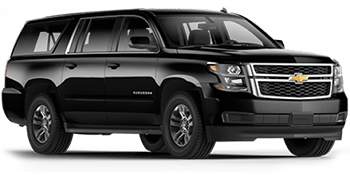 Why choose All Cities Limousine as your transport service? Safety comes first. Our responsible drivers are CHP certified and are substance-tested on a regular basis. All Cities can also help you plan out your evening and make dinner arrangements for you and your group. Book your state of the art, fully equipped limo in advance, since there is a high demand during prom and graduation periods. Call: +1-800-928-5466.